‘Monday night, drawing due tomorrow. Last minute, again. Select materials - working, working, and suddenly it’s midnight. Brilliant or dodgy – the weekly response is done. This year-long project has ‘forced’ me to make a weekly drawing that follows along, independent of my regular art practice. Sometimes frustrating and time-constrained, mostly joyous and connected, it has been a source of intrigue, and a way into another mode of working. Jan Handel​ is a Sydney–based artist whose practice centres around painting and drawing. the Mosman Art Prize and the Portia Geach Prize for Portraiture, among others. perspex, seeking an unlikely cohesion between gesture, hard edge geometric abstraction and tightly restrained expressionism. Handel exhibits regularly in Australia and France and teaches at the Sydney Design School. 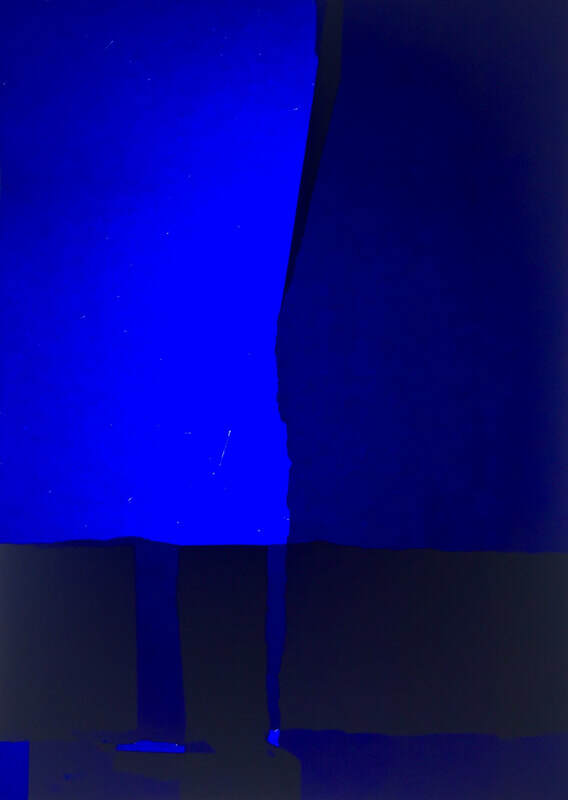 Jane Lush is a Sydney based visual artist whose practice explores painting’s role in the discourse on painting as a “window to the world” in particular the effect obscuration of the (metaphorical) window has on the way we see and frame our world. 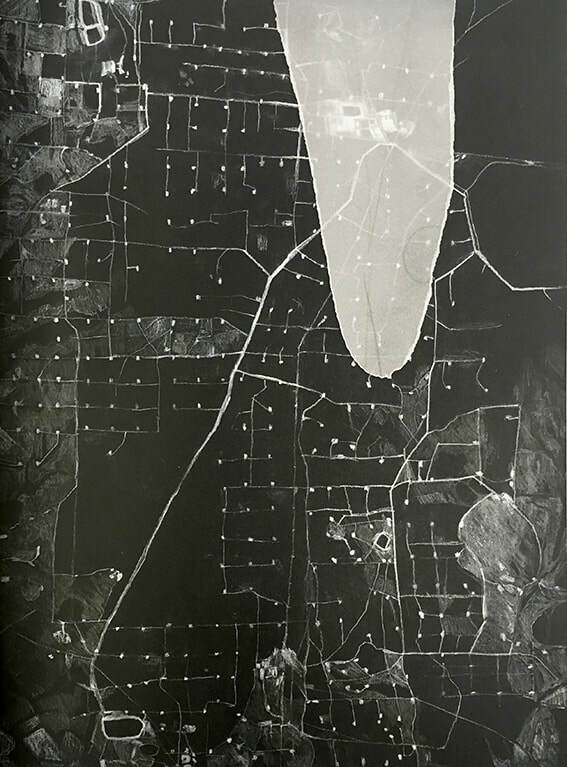 Using photographs and amateur video as source material, her work also observes the slippage that occurs in reinterpretation of the mediated image to the painted surface. 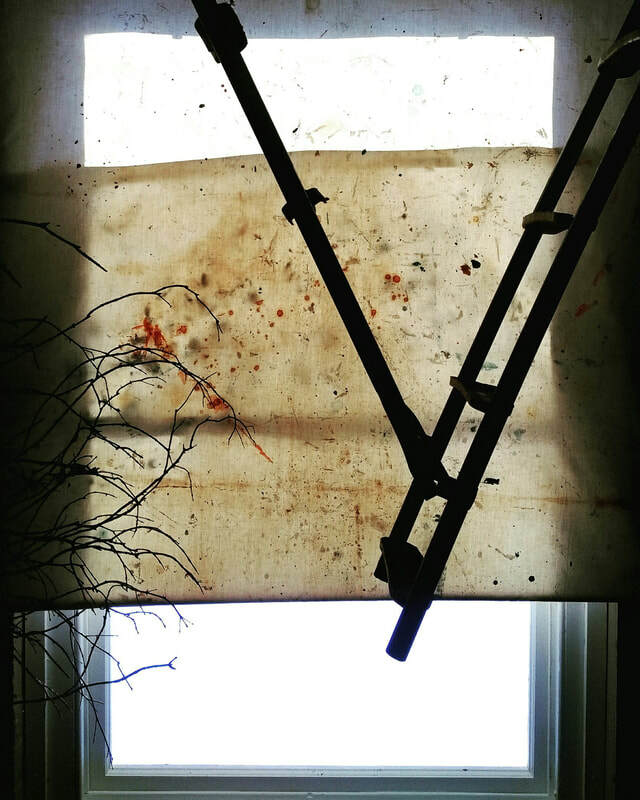 The “window” is a constant in her works both in her choice of painting supports (domestic blinds and windows) and as aesthetic signifier performing multiple functions – framing device, transitional device (separating inside from outside, open and closed) and protector and violator of privacy. Jane graduated with a Bachelor of Fine Arts, UNSW Art & Design in 2012 and is currently the Gallery Manager and a director of STACKS Gallery in Potts Point. Di Strange​ is a Designer, Artist, Stylist and Teacher. The constant themes in her life and work are creativity, community and collaboration. From creating community events, collaborating and participating in local exhibitions, creating pop-ups supporting artists and artisans to running her own design business - she has been involved with many aspects of the community and a broad range of creative and artistic endeavours. Diane currently works as a designer and stylist, teaches at The Sydney Design School and assists women from disadvantaged backgrounds to develop their own products and business. Di has a Diploma in Fine Arts from Meadowbank Tafe and her last group exhibition was at The Creative Space in 2016 where her work was a broad range of pieces created from found objects washed ashore and dumped in the bush. My work is generally considered to be observational or 'perceptual' drawing, that is I draw what I see. I have a particular interest in the natural world, although I don't consider myself a landscape artist. I am simply interested in observing and drawing in order to make sense of what I am seeing or feeling. Of particular interest to me are words of authors such as Henry Thoreau and Ralph Waldo Emerson and contemporary writers influenced by these authors. Lisa Woolfe regularly exhibits her work in group exhibitions in Sydney. Her work has been included as a finalist in many art awards including the Kedumba Drawing Award, Adelaide Perry Prize for Drawing, Burnie Print Prize and Mosman Art Prize. 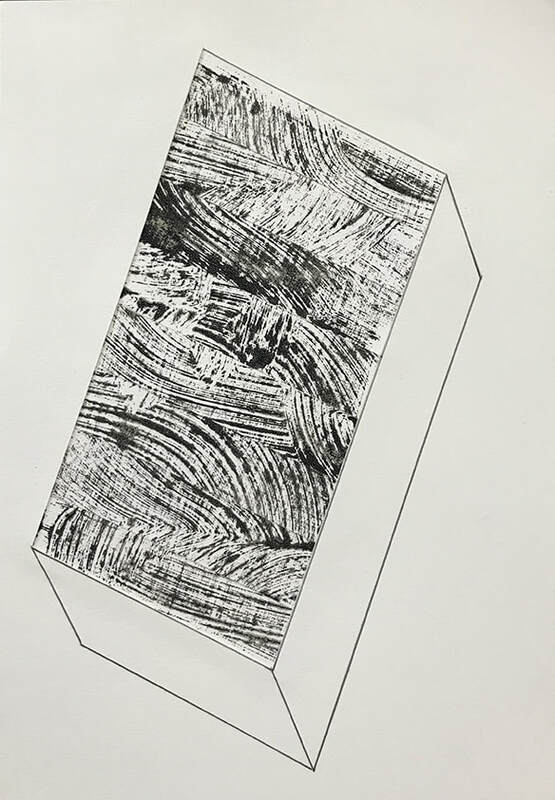 Among other awards, she received the Earle Backen Award for Excellence in Printmaking from the College of Fine Arts, UNSW, and was a recipient of a William Fletcher Foundation Tertiary Grant. Her work is held in private collections in Australia and the United Kingdom. She is also involved in independent drawing projects and exhibitions. Her most recent project was co-curator of Just Draw an exhibition of contemporary Australian drawing at Newcastle Art Gallery and Bathurst Regional Art Gallery in 2016. She completed her BFA at UNSW Art & Design with Honours in Drawing at the National Art School, Sydney. Lisa also works part time as an arts administrator.